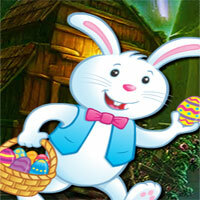 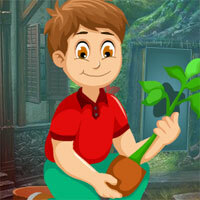 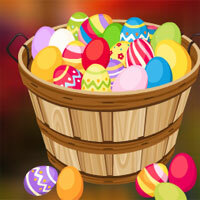 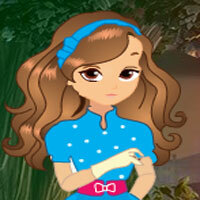 Play New Techie Room Escape and more free online new best games only on Games2Rule. 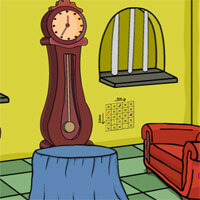 GAME INSTRUCTION In this escape game, someone trapped you inside this techie room. 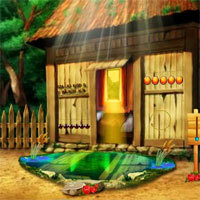 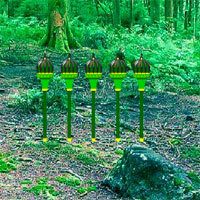 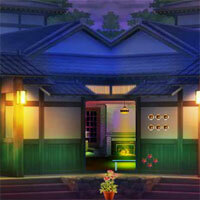 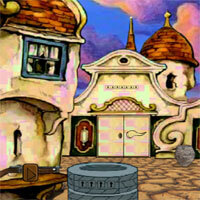 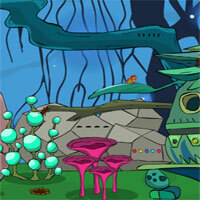 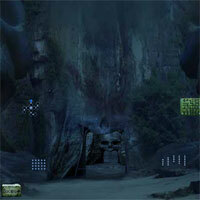 You need to escape from there by finding useful objects, hints and solving puzzle.